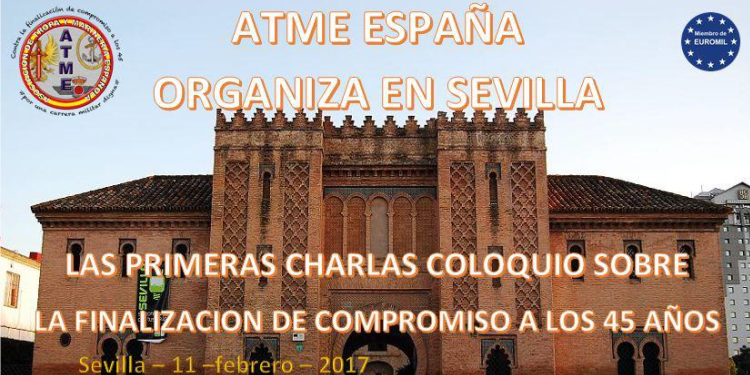 Abstract – ATME, one of EUROMIL’s Spanish member associations, organised a first colloquium on the question of short term careers on 11 February 2017 in Seville. As reported earlier, all temporary military personnel in Spain (about 45% of the total military force) are dismissed from service when they turn 45. The original article is available here. For more information, please contact ATME.